With networks like HGTV and the DIY Network, everyone is a self-proclaimed “Do-It-Yourselfer.” Depending on the size, scale and complexity of a project, the DIY approach can be a great solution. Not only can DIY projects save you money, but they also give homeowners a sense of pride and personal investment in their home. On the flip side, a DIY project gone bad can cause homeowners great devastation. DIY Basement Waterproofing: Have You Done Your Research? Once you’ve identified a method and have reviewed all of the steps that need to be completed for a successful basement waterproofing project, be sure to do a self-assessment. Do you have the skills, patience, and resources to complete this project? If so, happy waterproofing! If not, stop before you’re in too deep. There’s nothing worse than having to pay a contractor to come in to repair costly damages on top of completing the process for you. Can You Complete this Project Safely? Basement waterproofing can be a potentially dangerous process if the certain safety precautions aren’t taken. The project involves buried hydro and gas lines and excavation. Before getting started, it’s crucial that you know where the lines are located and safe excavation methods. Can Your Body Handle the Work? Basement waterproofing is a lot of work and requires some real physical strength and endurance. If you’ve kept your New Year’s Resolution to get stronger and are up to the task, be realistic about what you can handle; your health and safety depends on it! If not, there is no shame in calling in help. Specific tools are required for a successful basement waterproofing project. If you don’t have them already, consider if it’s worth the investment and if you can use the tools for future DIY projects. If you have plans to sell your house in the near future, warranties on any repairs can be a win with potential buyers. 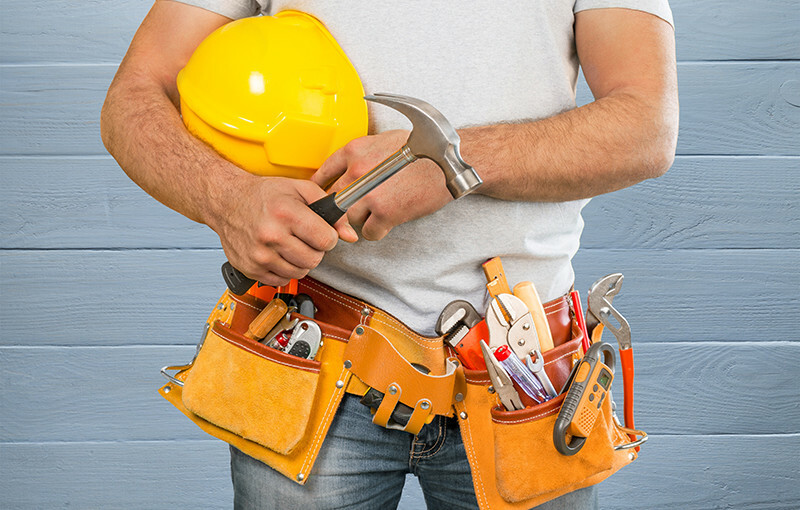 Unless you’re willing to pack up your tools and head over to remedy any issues after you’ve handed over the keys, it could be beneficial to contract with a professional who can guarantee their work. There are many factors to take into consideration when determining if your basement waterproofing project can be handled as a DIY project or if it’s best to leave it to the professionals. The reality is, there is only so much even the handiest of homeowners can do. When in doubt, it’s best to call the professionals. For your next basement waterproofing project, contact us online to schedule an appointment or give us a call at (419) 841-6055. We also offer a free 20-point inspection to any homeowner who wants to make sure their basement is safe, secure, and moisture free. Next Next post: The Best Spring Outdoor Maintenance Tips: Is Your Home Optimized?